Numbers & Such Prof. LLC has a very brief history. The practice was officially started in 2018 after Courtney Lens ended a brief stint in private accounting. It took that minor time in private accounting for Courtney to realize that public accounting was where her heart was. She made the decision to begin working where her passion was and on the tasks she enjoyed most. She bases the firm's operations around her ideals: complete and trustworthy services, great relationships, and a lighthearted, fun environment. Courtney grew up in Rock Rapids, IA. 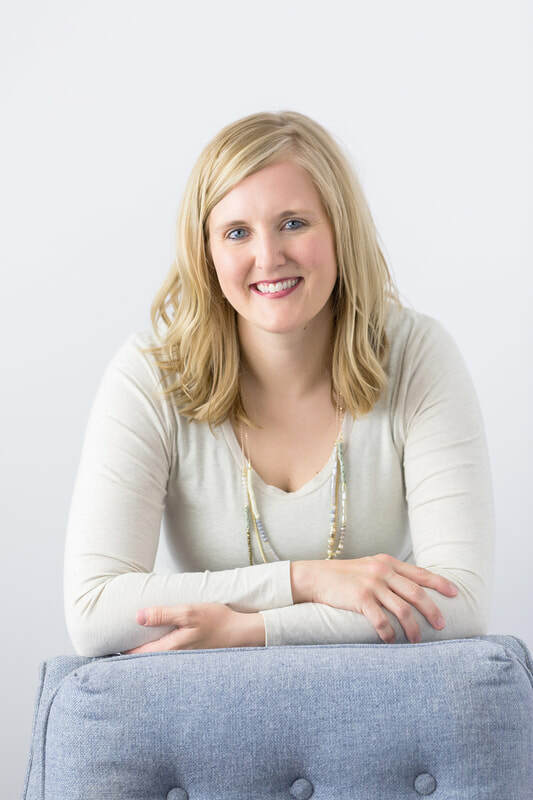 Upon graduating high school, she attended the University of Sioux Falls where she received her Bachelor of Arts degree in Accounting, Business, and Marketing. She also received her Masters of Education from the University of Sioux Falls. She was extremely lucky to land an internship her senior year of college that turned into a permanent position. She stayed with that local firm for over 7 1/2 years. That position exposed her to a variety of accounting tasks including business and individual tax preparation, payroll tasks, a multitude of bookkeeping tasks, audits, reviews, and compilations, and so much more. Courtney then decided to do a career switch to private accounting. After a brief time frame and an intensive learning experience, she decided that public accounting would always be where she belonged. The only way she could immerse herself back into the public side of accounting : she had to be her own boss. Courtney found this to be a natural transition and began immediately. Courtney has resided in Harrisburg, SD for over 5 years. She absolutely loves the community's size, constant development, businesses and their staff and owners, and just the Harrisburg residents in general. The community has been a perfect fit for Courtney and her two sons, Trigg and Dravlin. It is very common to find them at the local parks, community events, and playing outside. Courtney also enjoys traveling, reading, watching movies, golfing, coffee dates, and doing crafts. Rachel was born into a large family and grew up in Sioux Falls. Upon graduating high school, she attended college in Mankato. Her professional background to date extends from education to the medical field. Rachel currently resides in Sioux Falls. She has a 5-year-old, Oliver, who keeps her busy playing with cars, reading books, and anything outside, no matter the weather. Rachel also enjoys reading, spending time with friends, going to the movies, and trips to Target.